Drag2Zero will be relocating its HQ to the Silverstone Sports Engineering Hub in Northamptonshire, UK, from 3 December 2018. 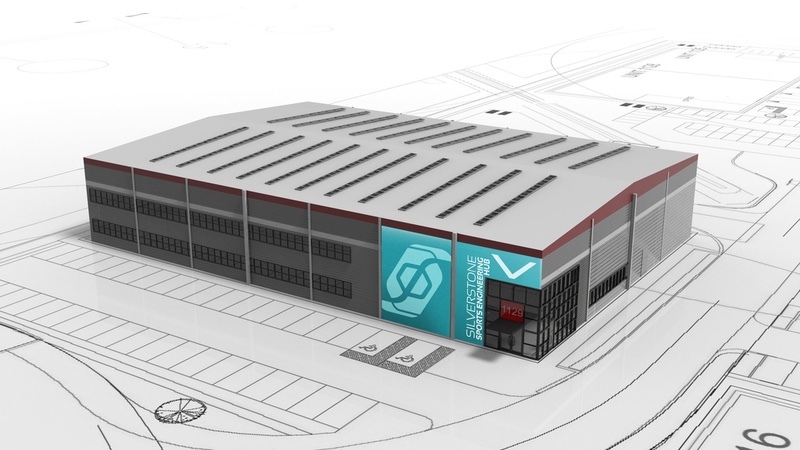 The Hub, which will offer cutting edge R&D facilities including two state of the art wind tunnels, is seen as a natural new home for leading cycle aerodynamics specialist Drag2Zero, which is already based in Northamptonshire. Simon Smart, founder of Drag2Zero said, “Everything about this facility is right for us and takes me back to my motorsport roots. We couldn’t say no when Rob Lewis (of TotalSim) approached us with this exciting opportunity and can’t wait to move. Rob Lewis, Managing Director of TotalSim, which has established the Silverstone facility, said “We have created the Hub to provide a central location for numerous sports engineering tools to facilitate and stimulate innovation. Drag2Zero has been optimizing the riding position of cyclists for 10 years and was the first in Europe to offer this service on a commercial basis. As well as helping amateurs, the company has worked with many top GC contenders and professional triathletes, and whilst on the track it advised Alex Dowsett and Vittoria Bussi with their successful hour record attempts. Since 2007 the company have been using its knowledge and understanding of aerodynamics to develop some of the most aerodynamically optimized cycling equipment available, working with brands such as SCOTT Sports, ENVE Composites and Endura. Drag2Zero will use the facilities at the new engineering Hub to continue to innovate in this area.